Holmes recovery sponsor disappares. 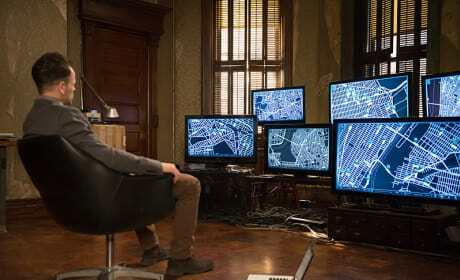 Is it an abduction or has he slipped back into addiction on the season finale of Elementary. "A Controlled Descent" is the 24th episode of the show's third season. 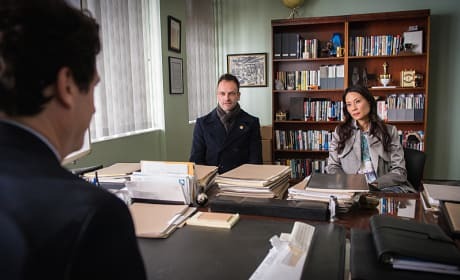 Holmes and Watson investigate the death of a bee keeper on Elementary. 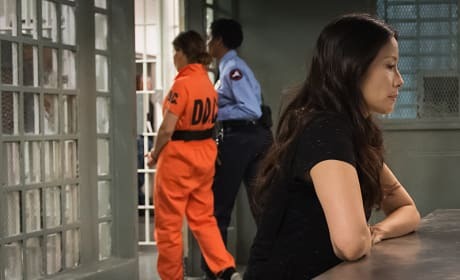 "Absconded" is the 23rd episode of the show's third season. 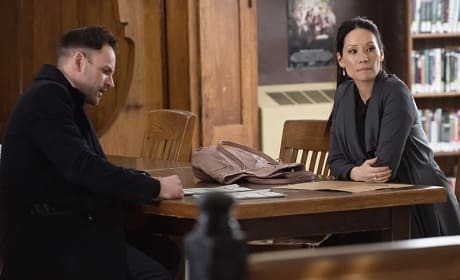 Hannah asks Watson for help with one of her cases on Elementary. "A Stitch in Time" is the 20th episode of the show's third season. 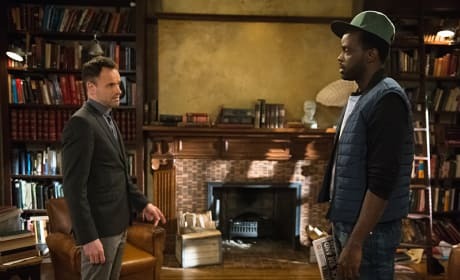 Holmes and Watson investigate when a ride share driver is killed by a city cab driver on Elementary. "The View From Olympus" is the 18th episode of the show's third season. 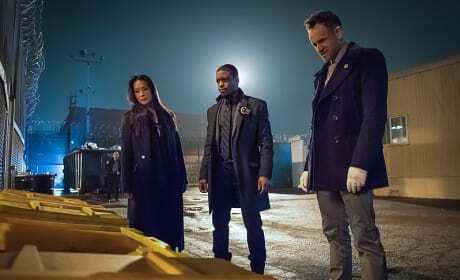 Watson and Holmes find that their latest victim had been flash frozen on Elementary. "T-Bone and the Iceman" is the 17th episode of the show's third season. 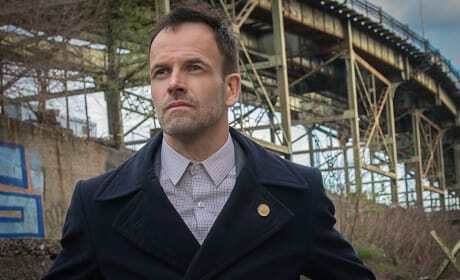 Holmes is accused of murdering someone during the height of his addiction on Elementary. "For All You Know" is the 16th episode of the show's third season. 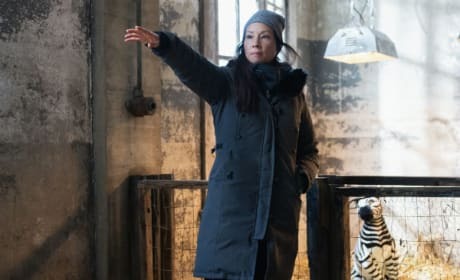 Lucy Liu is seen here on Elementary. The actress, of course, portrays Dr. Watson on the hit CBS drama. Lucy Liu plays Joan Watson on the CBS hit series, Elementary. 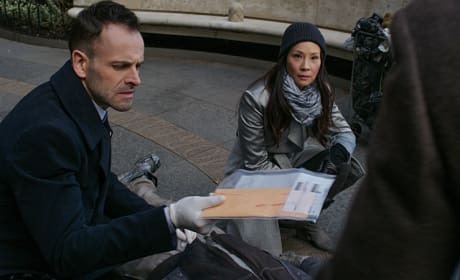 Holmes and Watson enter the world of wrongful death compensation on Elementary. "When Your Number's Up" is the 15th episode of the show's third season.